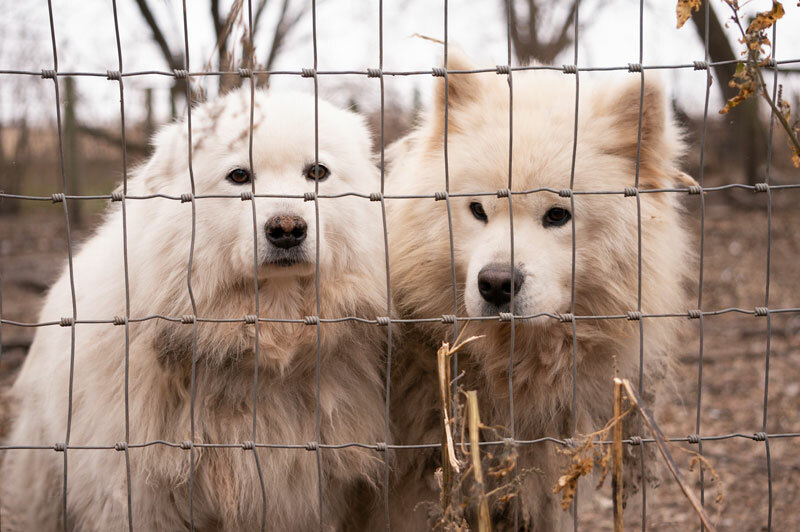 Dogs seized from Worth County puppy mill. A woman from rural Manly is charged with 17 counts of animal neglect after more than 150 animals were seized from an alleged puppy mill back in November. The charges were filed last week in Worth County District Court against 66-year-old Barbara Kavars. Officials seized 154 dogs and four cats from the property. In several visits to the property, a Worth County sheriff’s deputy says he saw kennels covered with feces and mud and visibly skinny dogs with no water and little food. Court records describe overcrowded and filthy conditions at the rural Manly property. The American Society for the Prevention of Cruelty to Animals cared for the animals and called the operation a “puppy mill.” Kavars in January wanted nine dogs and four cats to be returned to her, but Worth County Magistrate Douglas Krull ruled against Kavars, saying the dogs and cats were among those neglected and that they qualified as threatened animals.